Oregon is favored by at least 35 points, so it would be a minor miracle if Cal were to pull off the upset. Both teams had byes last week, and the Cal coaches put in considerable work in shoring up the defense. 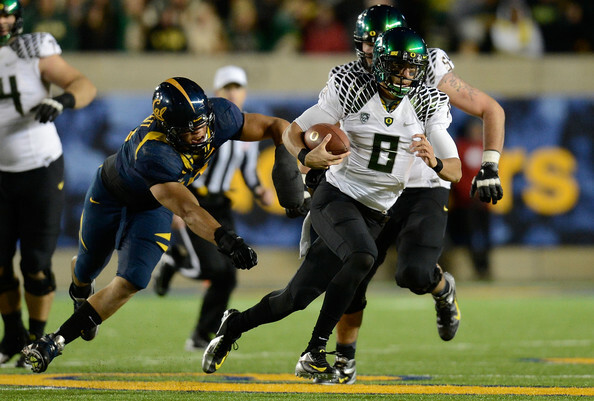 The Bears will look to compete hard and go toe-to-toe with Marcus Mariota and the Ducks’ explosive offense. We’ll see if Jared Goff & Co. can keep pace and have a chance to win in the 4th quarter.